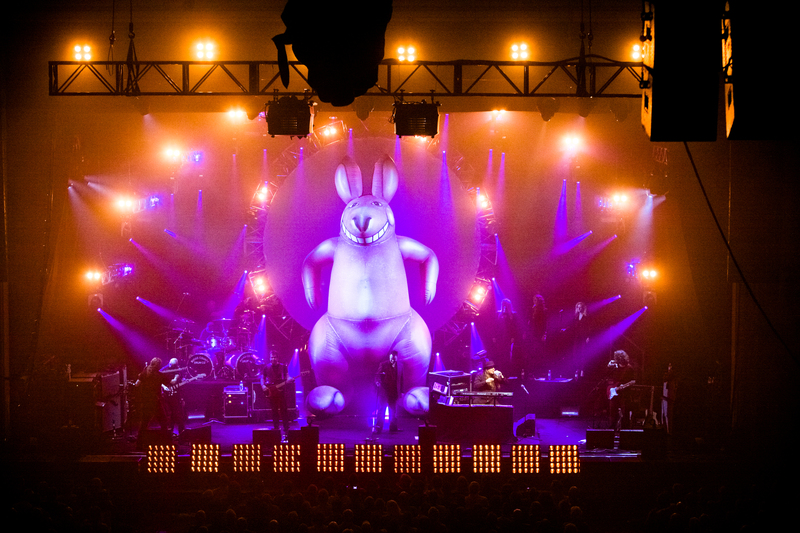 With Pink Floyd unlikely to tour in the near future fans looking for a live Floyd fix are relying on a Down Under tribute to the band. The Australian Pink Floyd lovingly recreate the sound, sight and spirit of the psychedelic originals. Since forming in Adelaide in 1988 the terrific tribute outfit have sold over three million concert tickets in 35 countries. They return to the UK in February and March for a nationwide tour that includes a show at Birmingham NIA on March 15. The Set The Controls tour will draw heavily on the iconic The Dark Side Of The Moon, Wish You Were Here and The Division Bell albums but will also feature an element that will allow the audience to choose the material that the band plays in certain sections of the show. Originally called Think Floyd, the band changed its name to The Australian Pink Floyd when they first played in Britain, at a Pink Floyd fans' convention, in 1993. They went down a storm and their reputation and popularity soared, to such an extent that Floyd guitarist David Gilmour asked them to play at his 50th birthday bash. Shows at Battersea Power Station – seen on Floyd's Animals album cover - and Glastonbury proved memorable and the outfit felt confident enough to try something really special. To mark the 30th anniversary of the album The Dark Side Of The Moon they performed the record in its entirety on tour in Europe and America. In 2005 the 30th anniversary of Wish You Were Here was celebrated in the same way. 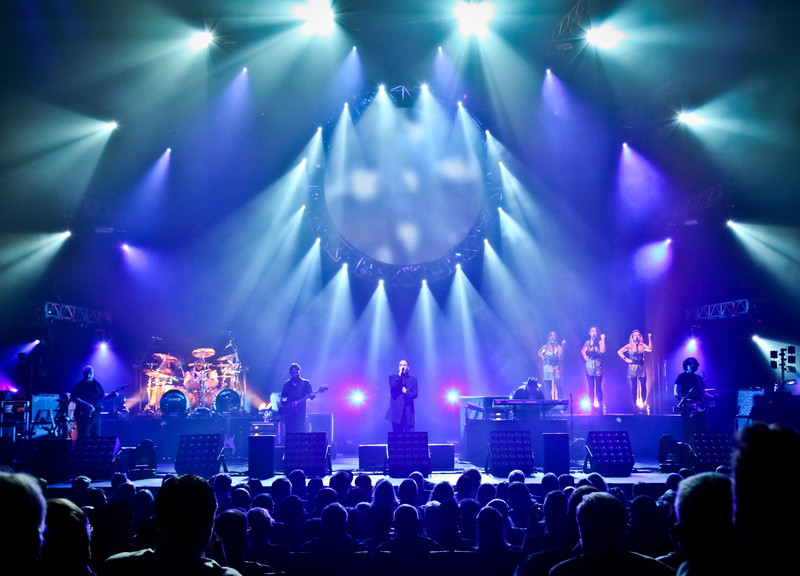 Later tours have seen the introduction of 3D stage effects and another tribute to The Dark Side Of The Moon in 2013. And so to 2014. Founder member Jason Sawford says: "We cannot wait to start the Set The Controls tour, the UK audiences are always brilliant." Bassist Colin Wilson adds: "This tour will take the band the length and breadth of the UK. We're looking forward to meeting up with the Aussie Floyd fans again and, of course, playing the amazing music of Pink Floyd." Mar 16: Oxford, New Theatre.